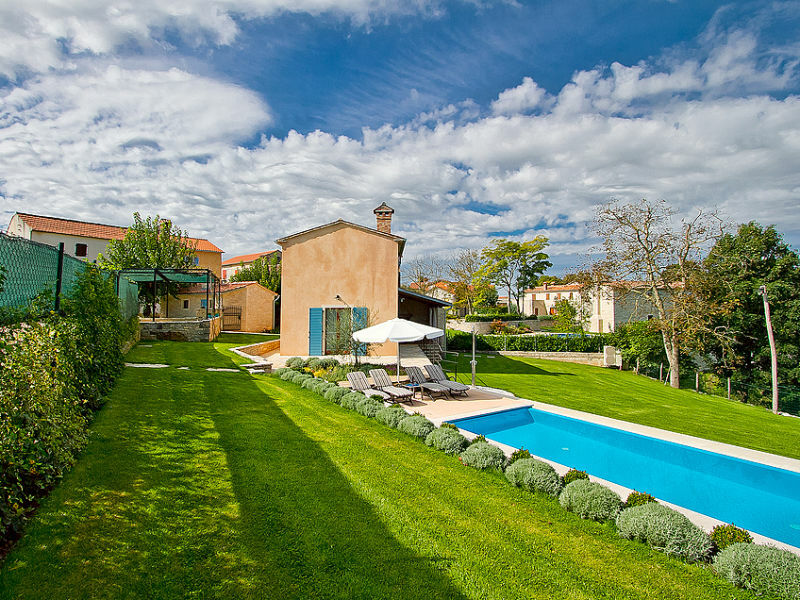 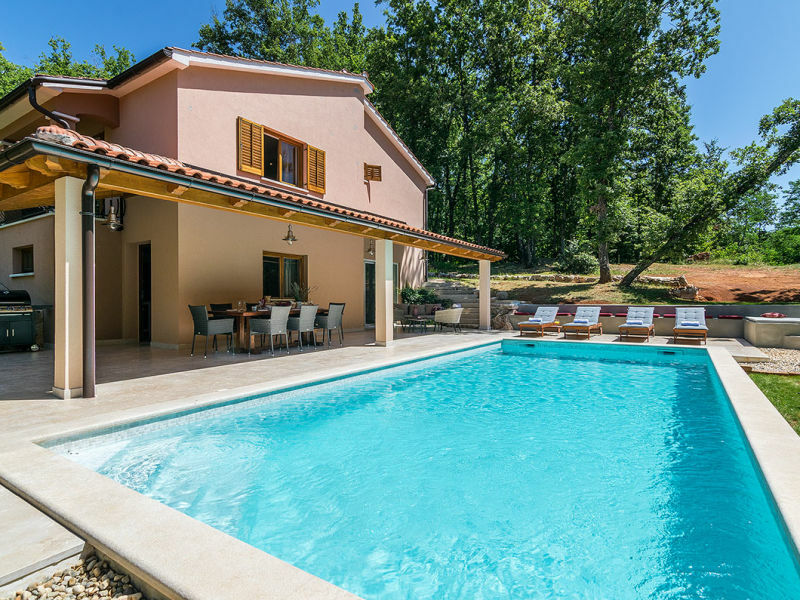 Charming, newly built Villa Patrick is situated in a city of Pazin, and offers a quiet, peaceful envoirment in the hearth of Istria. 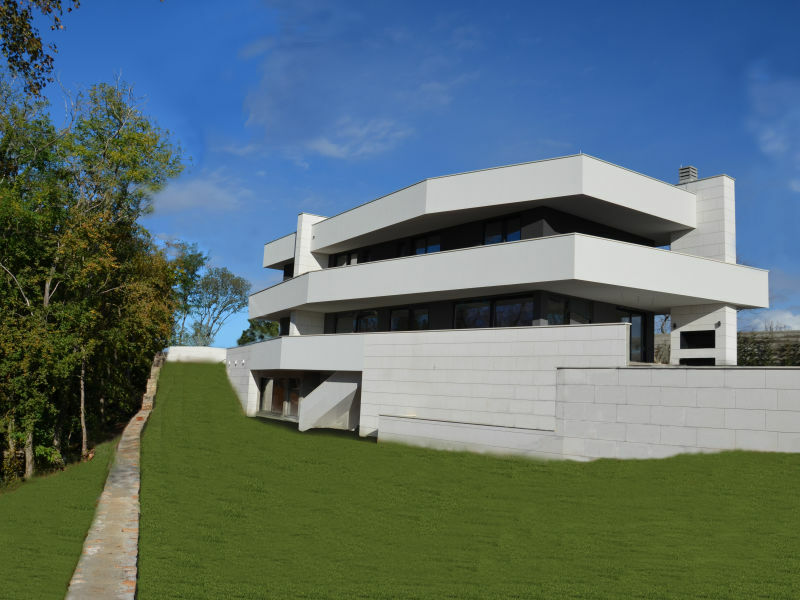 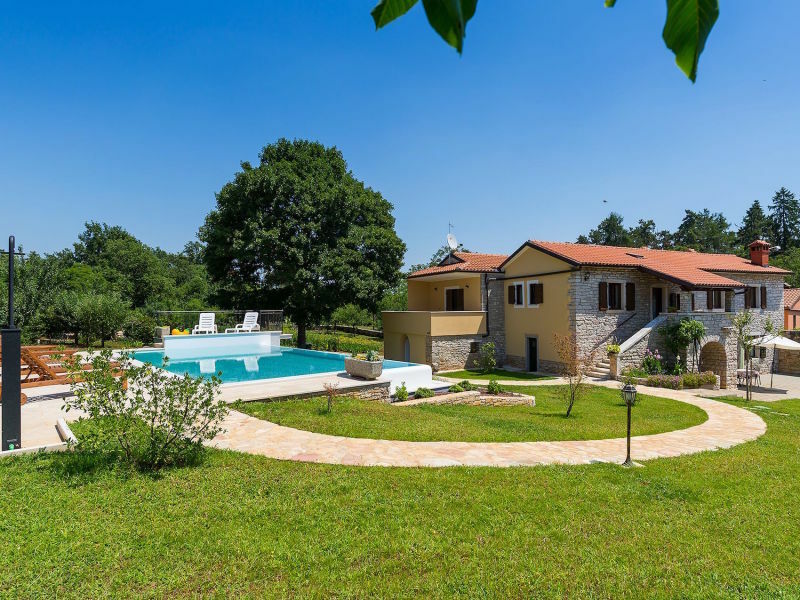 The villa is completely fenced and provides full privacy. 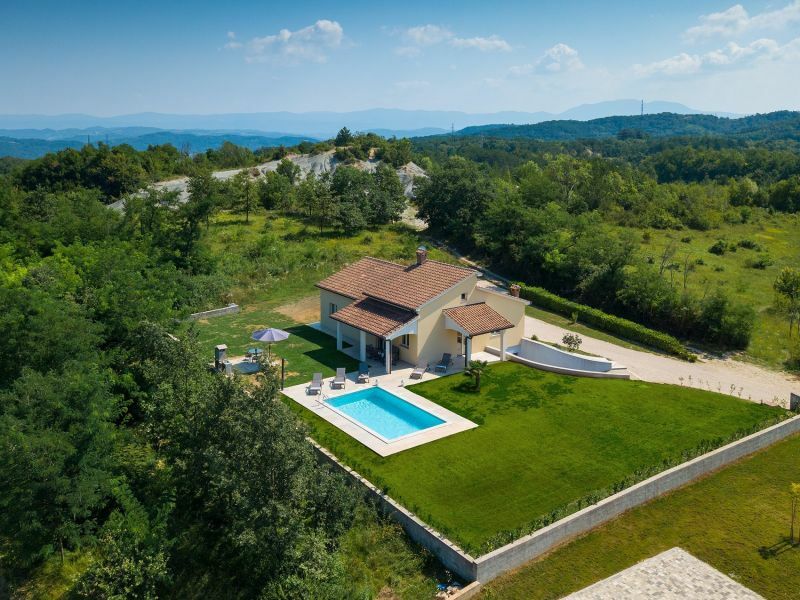 Beautiful Villa on the hill with private swimming pool for 12 people, 7 km from Pazin. 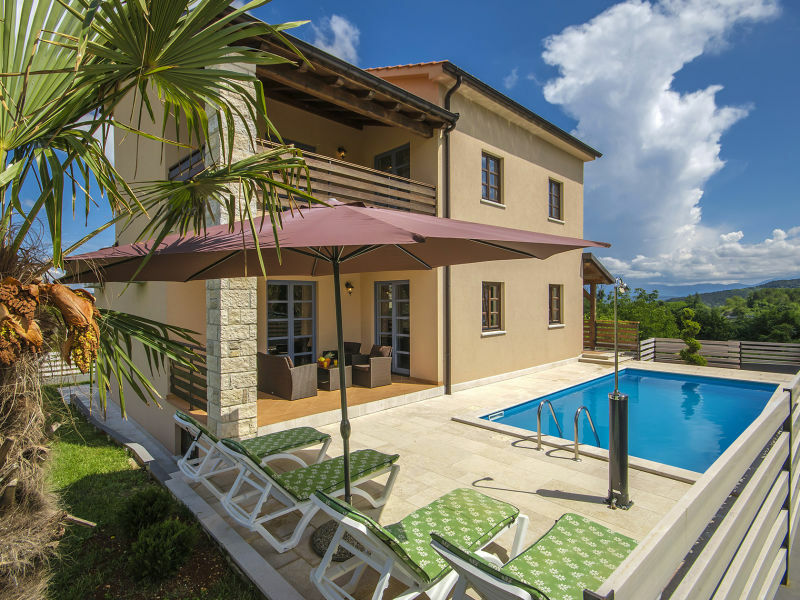 Only a slight glance at the property of this beautiful villa named Zaz will take your breath away. 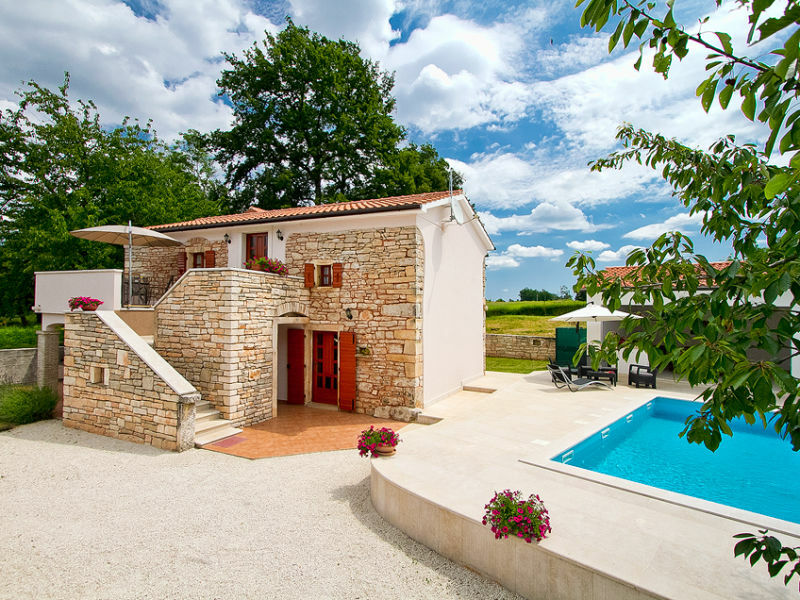 Old restored stone villa with private pool for max. 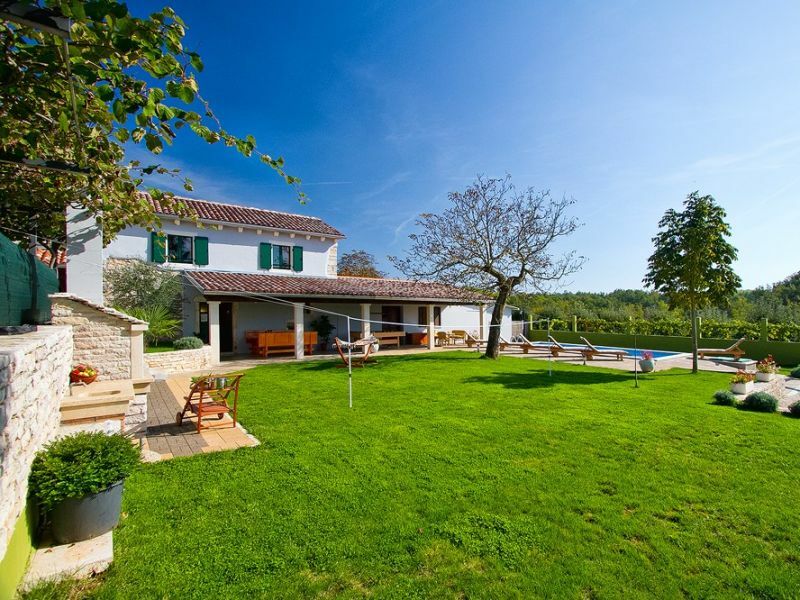 8 persons, in quiet region in Istria. 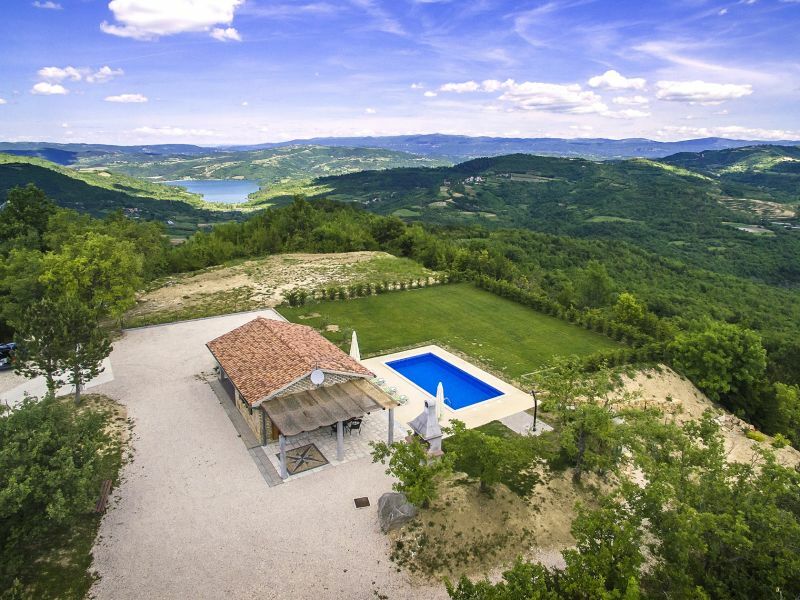 Just a few minutes to Adriatic coast. 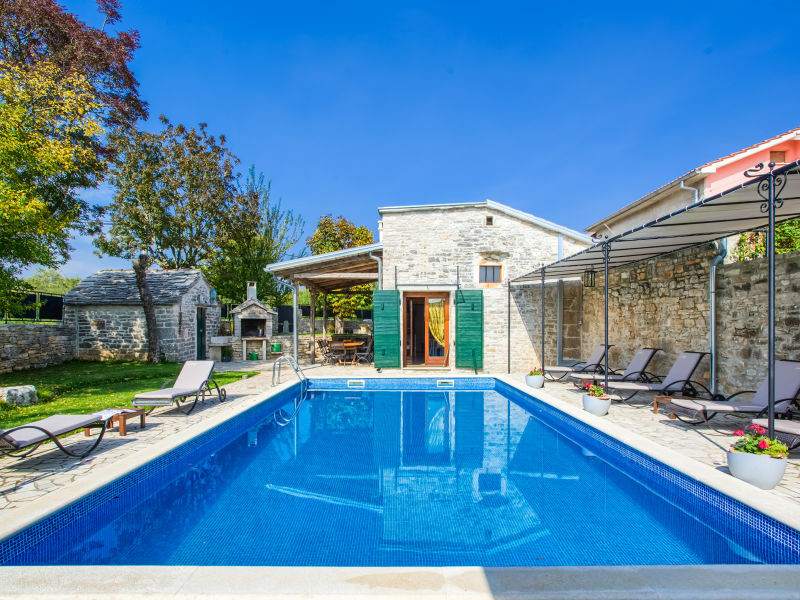 Villa Zorica is a cozy house with a private pool surrounded by nature perfect for groups of up to seven guests.